If you have been practising surya namaskara regularly you should be able to perform the whole movement without the slightest hesi-tation1. 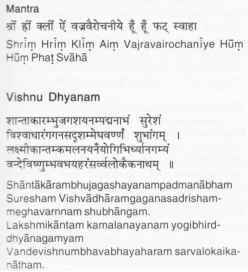 To this dynamic exercise you can now add the associated mantras, if you have not already done so. These will transform the entire practice and make it far more powerful. Try moola shodhana. Overcome your trepidation and test it. If we did not think that it is a useful practice then we would not have discussed it at such length. It is a practice that everyone can do physically; it is only mental disinclination that stops most people from trying it. Ifyou suffer from constipation, then you should definitely practise it regularly.